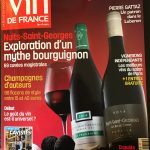 This is another new distinction for this wine, already Silver medal at the 2017 Lyon International Competition. 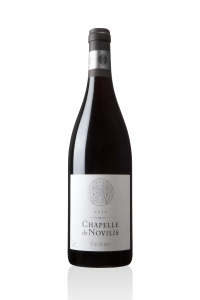 It is also a new recognition for the fine and elegant organic wines of CHAPELLE de NOVILIS, whose first vintage dates only from 2012. In only 5 vintages, the wines of CHAPELLE de NOVILIS have been distinguished every year by gold, silver, favorites, stars … Until this month of November 2017 on whose edition the REVUE VIN DE FRANCE (RVF) cited CHAPELLE de NOVILIS among the 10 new winemakers to follow in France. 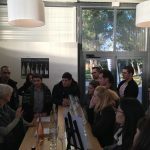 These results are not the result of magic tricks: it is only and always the intense work and the unfailing commitment to the culture and the winery.